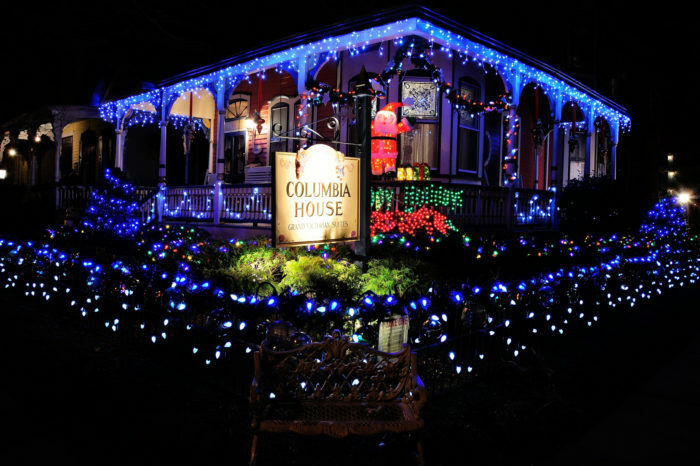 New Jersey really knows how to get into the holiday spirit and few towns do it better than Cape May. 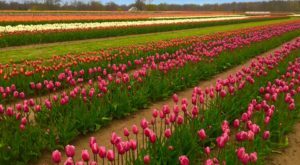 If you live in the Garden State, this is the perfect spot to celebrate Christmas – for a day or an entire weekend! Plenty has already happened but there’s even more to come. 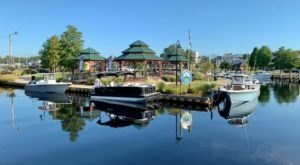 Read on to see what this charming little locale has to offer. First things first, the lights are lovely! 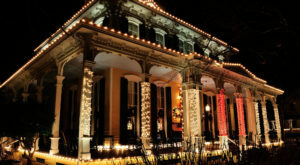 Enjoy sparkling decorations adorning gorgeous Victorian homes. 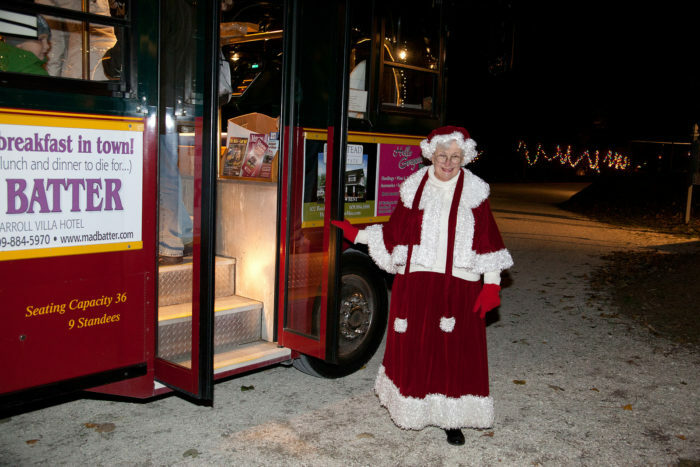 You can enjoy the lights on one of Cape May's Christmas trolley tours. 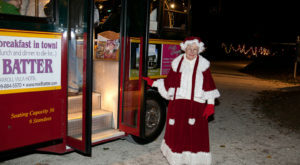 For something a bit more spooky, check out their Ghosts Of Christmas Past trolley tours. 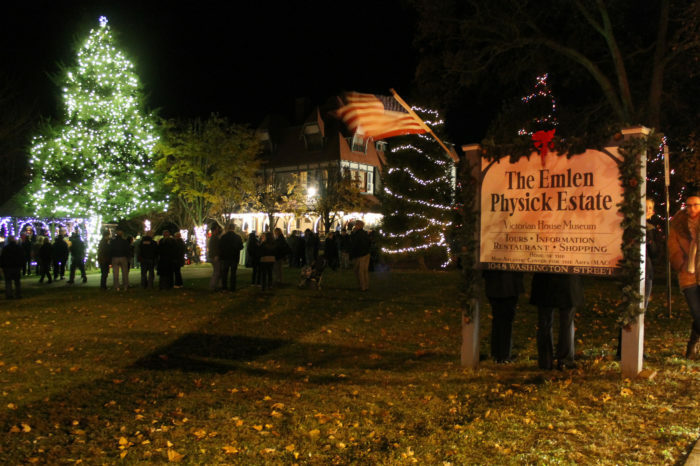 If your prefer your tours indoors, visit the Emlen Physick Estate to see the massive manor all decked out for the holidays. You can also check out the Lamplighter Tours to see several other homes and inns! 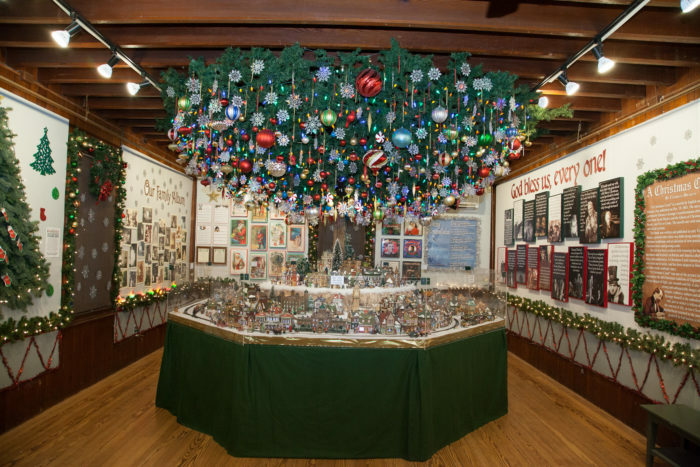 You won't want to miss "An Old-Fashioned Christmas Exhibit: Holiday Traditions through the Years," at the Carroll Gallery in the Physick Estate Carriage House. Experience a breathtaking exhibit of holiday traditions complete with a giant Christmas tree, a Dickens Village, model trains, nostalgic photos from Christmas past, and more! Cape May's Congress Hall also has a lot going on for the holidays! 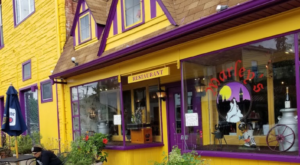 There's breakfast with Santa, dinner with the Clauses, a Christmas play called The Santaland Diaries, vendors, gingerbread making, and a gingerbread home decorating contest! 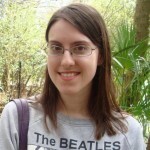 If you've got the time, take the Cape May Ferry to Winter Wonderfest in Lewes. 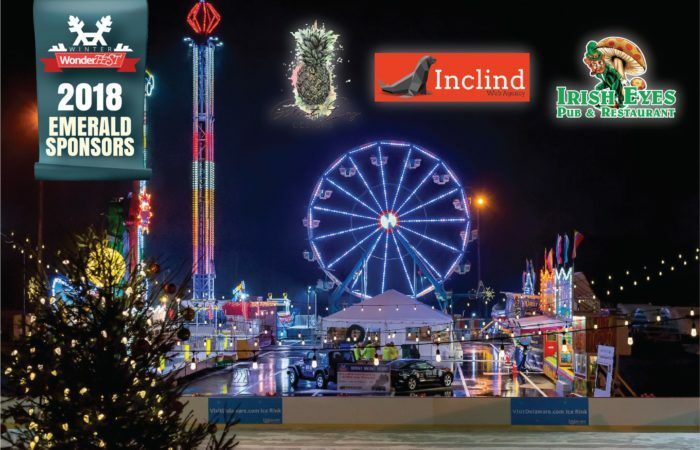 This massive holiday festival includes midway games and carnival rides, ice skating, dozens of dazzling light displays, crafts at Santa's Workshop, and more! 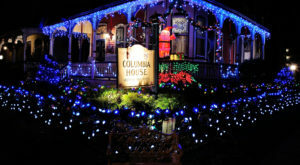 Wherever you are in New Jersey, a trip to Cape May is worth the drive – especially if you’re filled with holiday cheer! There are few better places to be than right here. 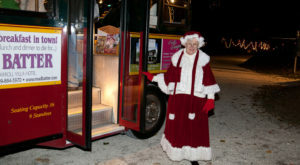 For more information on the Christmas trolley tours, click here. 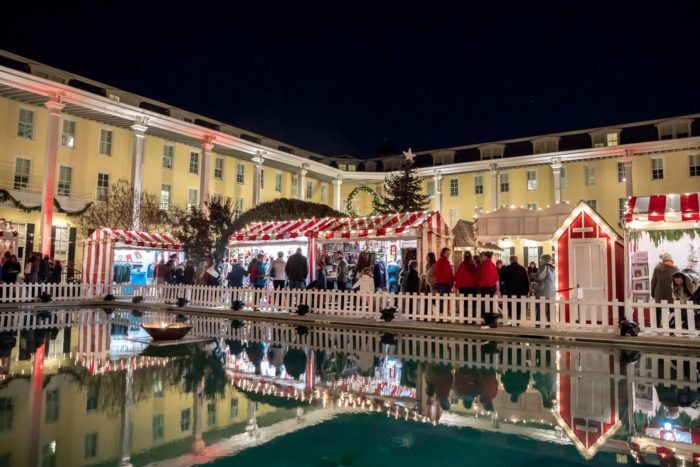 For additional info on Cape May Christmas events, click here. 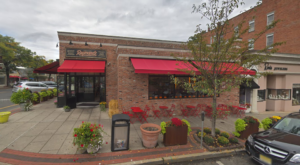 For Congress Hall events only, click here.